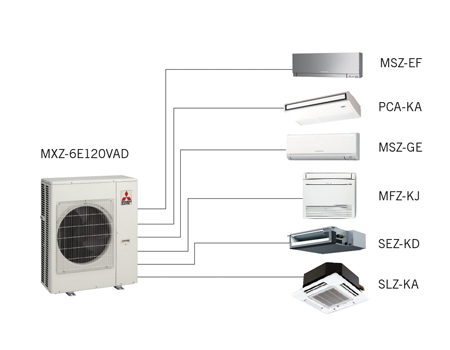 A multi room heat pump system allows you to connect multiple indoor units to a single outdoor unit. 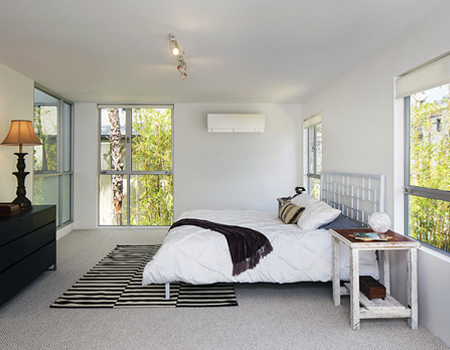 These heat pumps give you the freedom to select the indoor model best suited to the individual rooms in your home. 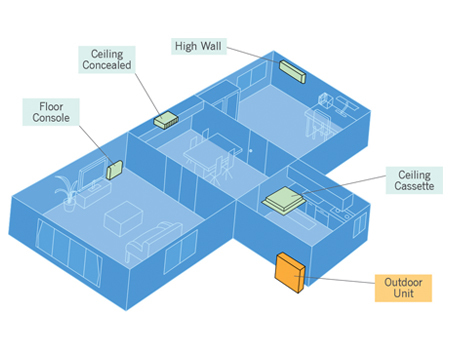 It also improves the exterior aesthetics by reducing the number of outdoor units.